DISCO4.COM - View topic - Think of changing from 20" to 19" rims. Any advice? Think of changing from 20" to 19" rims. Any advice? 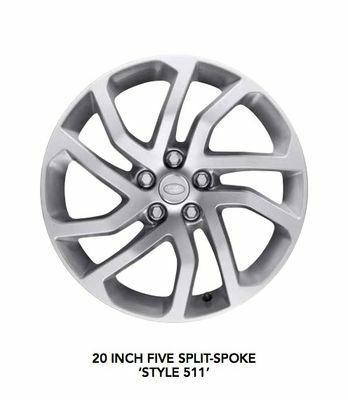 As per the title, I'm thinking about changing the 20"rims on my D4 HSE for 19" ones. I've heard the ride is a little less hard on 19s and also a full set of tyres is about £300 less for 19s. Not sure what was standard fit for the HSE in 19s? The MY13 I had came with style 703. Don’t think yours has the standard wheels, think they came out a little later, maybe wrong, sure someone will put me right. Think yours would have had 704’s had standard. Matter of choice though, much prefer the ride with 20” I run 19” in the winter, a lot more roll in the bends with 19” I find, happier when the 20” go back on. Do feel if it’s a case of trying to save £300 now you will have worry’s in the future, you can’t run a Disco on a shoestring. I really don’t think you would notice much difference in ride quality, a little maybe but nothing major. I had 20” rims on my last D4 and never thought the ride was anything but magic carpet, I have 19” on my current D3 and the same applies. Having said that, you will probably sell your 20” rims easy enough, you may even find someone looking to do a swap. Don’t forget other older types. Plenty of choice out there if you want to go a bit different. Washwipe. Thanks for the input, appreciate the comments regarding the ride and feeling in the bends. davidhem. Thanks also for your input regarding ride quality and your offer of trying the ride in your D3 I may take you up on that before making a final decision. DSL. Last but not least, thank you for info on other alloy styles Worth a look around. In summary, seems like I wouldn't gain that much in terms of ride quality. One thing I didn't mention was I do like the look of a less low profile tire. i.e. seeing more rubber than wheel filling the wheel arch. The first modification I’ve done to my last three Discovery’s is to remove the 20” rims and fit 19” rims, 18” Compomotives on my current one. I am with LT on this one. The smaller wheels do make a difference to the ride quality and I have not noticed a drop off in handling. 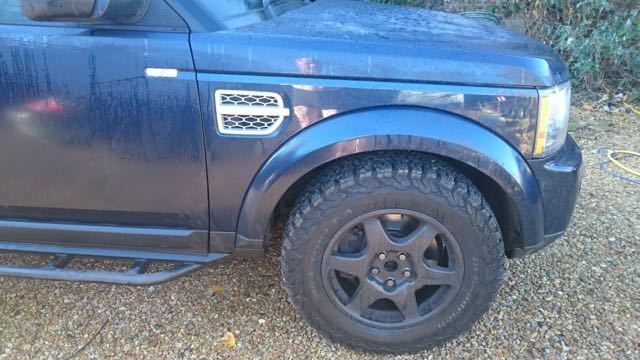 An added bonus is that on the 19 inch wheels I have never kerbed a rim or damaged a tyre - something that used to happen with frightening regularity on the 20 inch wheels. 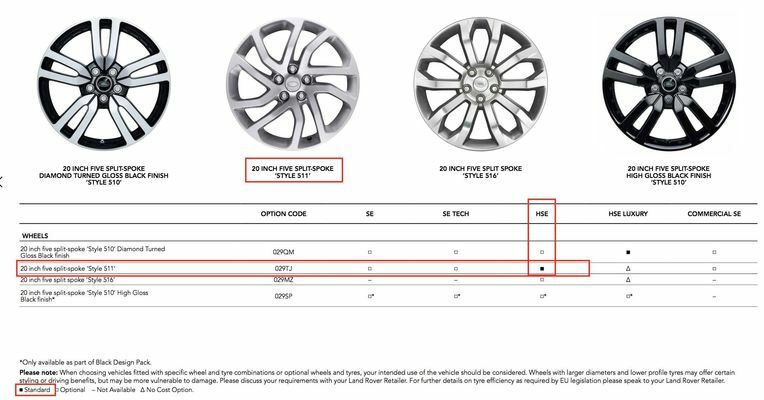 Re: Think of changing from 20" to 19" rims. Any advice? Hi Jason, I have style 704 as the 19" standard wheels on my D4 MY14 HSE. I think they look great and work well. No curbing problems with them at all and more comfortable than the 20's on my previous D4. Much preferred the 20" rims, didn't notice much in the way of changes in the ride, still got it's wheels dirty, nothing extreme and not mark on them. 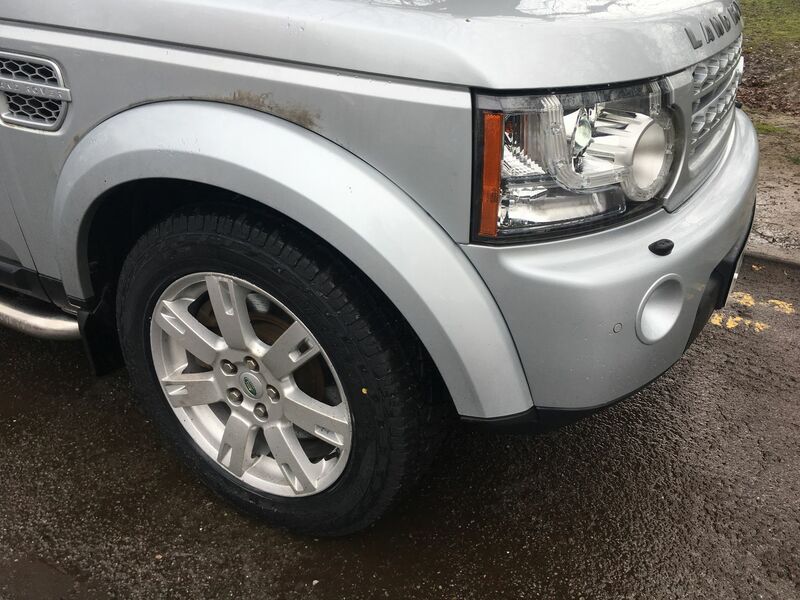 With the D5, I went from 19" to 21" and they were hard and a kerb magnet. I have a set of 703's in the For Sale section. Photos are really helpful. J77 has my wheels and the ones I'm considering.